In recent years, bridge engineers and researchers are increasingly turning to the finite element method for the design of Steel and Steel-Concrete Composite Bridges. However, the complexity of the method has made the transition slow. Based on twenty years of experience, Finite Element Analysis and Design of Steel and Steel-Concrete Composite Bridges provides structural engineers and researchers with detailed modeling techniques for creating robust design models. Constitutive models for construction materials including material non-linearity and geometric non-linearity. Commonly available finite elements codes for the design of steel bridges. In recent years, bridge engineers and researchers are increasingly turning to the finite element method for the design of Steel and Steel-Concrete Composite Bridges. However, the complexity of the method has made the transition slow. Based on twenty years of experience, Finite Element Analysis and Design of Steel and Steel-Concrete Composite Bridges provides structural engineers and researchers with detailed modeling techniques for creating robust design models. The book’s seven chapters begin with an overview of the various forms of modern steel and steel–concrete composite bridges as well as current design codes. 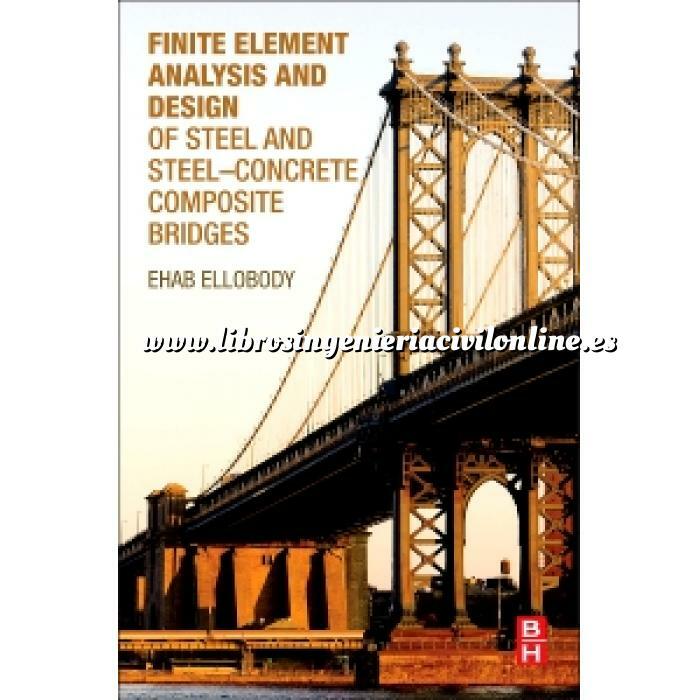 This is followed by self-contained chapters concerning: nonlinear material behavior of the bridge components, applied loads and stability of steel and steel–concrete composite bridges, and design of steel and steel–concrete composite bridge components.